We can all agree that no one wants to spend money on marketing that doesn’t produce results. But, to be fair, marketing is not a perfect science. You can do 95% of everything right, but with just one element out of synch, you risk total failure. 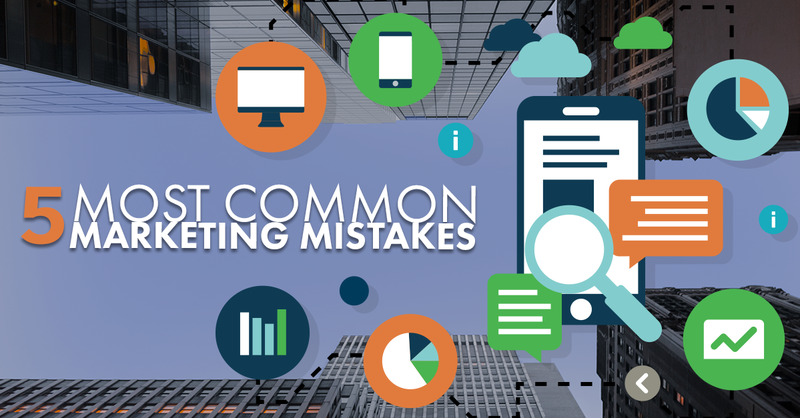 The good news is, if you look carefully at the right things – and avoid the 5 most common marketing mistakes – your marketing campaign should yield the right results. While we strongly recommend a proactive approach – debugging your campaign before it launches – there is also value to reassessing mid-campaign, and even doing a thorough post-mortem on a less-than stellar result. Your marketing must be targeted to the right audience. 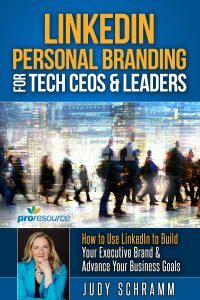 Marketers call it a buyer persona, and if your personas aren’t properly identified, you will have a problem. For example: your software solves important HR needs. Sell to the HR Director, right? Not necessarily. If your tool delivers e-learning, the best person to target may well be the person in charge of training. Even if the HR Director will sign off on the purchase, they might not be the best place to start. Are you reaching enough of your audience? When it comes to marketing campaigns, a 1% response rate is not unusual. In fact, in some cases it is considered excellent. You need to do the math and make sure you are reaching enough people so that a 1% response rate (or whatever is standard for the type of campaign) will deliver enough leads. This is very often a problem with inbound campaigns, where you might be targeting phrases that seem exactly right to you. But if there are only 10 searches a month on those phrases, your marketing won’t deliver the results you hoped for. We also see it in social media marketing. You can send out a status update every day like clockwork, but if you have 23 followers, it’s not going to work. Any product has multiple benefits, lots of cool features, and lets you do things you couldn’t do before. So what do you focus on? What’s the best way to get your prospect’s attention? The things you think are most important are not necessarily where your customers see the value. 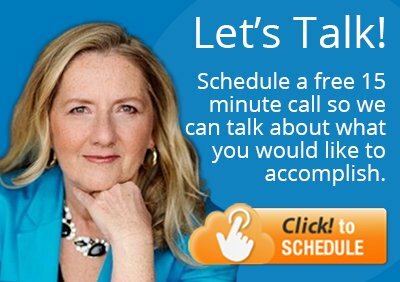 A simple example is that you are talking about saving money while all your prospects care about is saving time. You and I both know time is money, but your prospects don’t necessarily make the connection. It is not at all unusual for customers to think that a small feature you threw into the product as an after-thought is amazingly cool, while the functionality you sweated bullets over is nowhere near as compelling. Are you reaching your prospects where they are? To be effective, your campaign needs to be accessible on platforms that your audience taps into. Of all the factors that go into a campaign, this is the most likely to be overlooked. The most finely crafted message is no good if it plays to an empty house. For example, you can craft a brilliant Google AdWords campaign. But if people don’t realize they have a problem, they are not searching for a solution. Most will never see your ads. Instead, you need to go find them where they are – maybe Facebook – and talk about the problem, so they can realize they have it. Some people won’t download a white paper, others aren’t inclined to sign up for webinars, some never watch videos, and still others have no interest in a demo. So how do you reach them? Test different offers. Your prospects are unique, and you need to discover what they respond best to. If you have marketing campaigns that didn’t work the way you expected, how do you diagnose what’s wrong? We have developed a process for debugging your marketing. We call it a Test Matrix, and it gives you a way to validate your buyer personas, messaging, and offer before you launch marketing campaigns. We use LinkedIn to run small, precise tests that tell you if the buyers you are targeting respond to your messaging. We test several variations of your messages on different buyer personas, and we bring you back data on who is most responsive, and what it took to get them to engage. You can use a Test Matrix to try to figure out what went wrong. You can also use it in advance of a product launch to validate your go-to-market plan. It’s a very useful way to avoid spending money on marketing that doesn’t work. To find out more about how our Test Matrix can debug your marketing, read How to Debug Your Marketing.